Kaili is an oenophile who has taken many wine and spirits courses over the years. She also happens to be married to a sommelier. Ah, summertime. Long, hot days and cold, refreshing drinks. Looking for a change from your usual summer sipper? Who doesn't love Amaretto? This sweet liqueur with its rich almond taste is used in a variety of cocktails and mixes well with other liqueurs, spirits and juices. 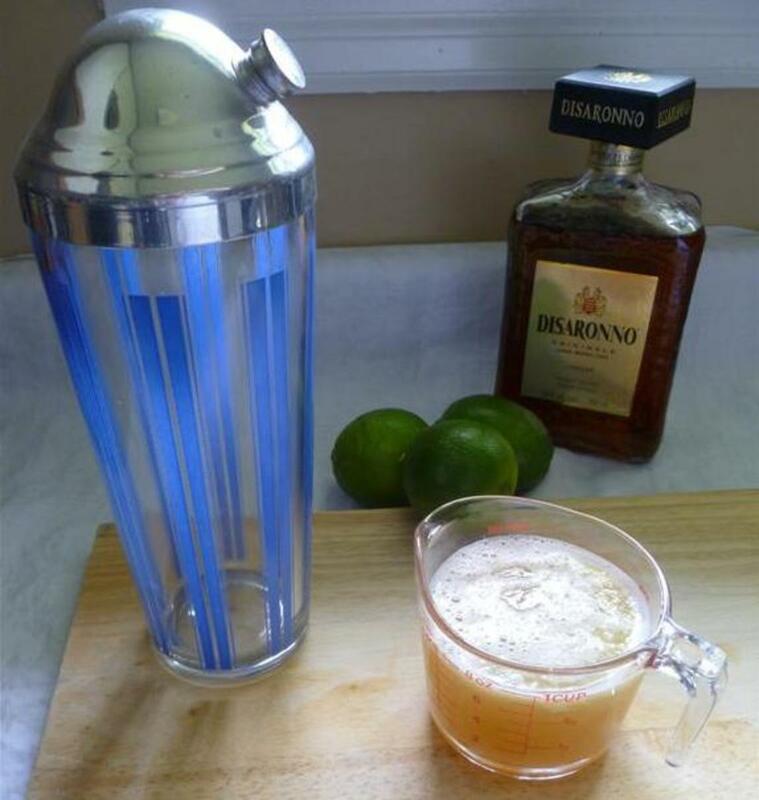 This recipe combines fresh lime juice and Amaretto. The sweetness of the Amaretto is moderated by the sourness of the lime, and the combination is terrific. Amaretto drinks may just be the perfect tonic for a hot summer day. Fill a cocktail shaker with a few ice cubes. Pour in the Amaretto and the lime juice. Shake well until the shaker is a little frosty on the outside. Strain the contents into an eight ounce martini glass. Garnish with a curl of lime peel (optional). Three limes usually yield enough juice to make one drink. Strain the juice through a fine sieve to catch the tiny seeds, or if you aren't fond of pulp. If you are making drinks for a crowd and don’t want to juice so many limes, buy a can of good limeade from the frozen section of your local grocery store. Don’t dilute it as much as the directions on the can say though. Typically the directions call for four cans of water. Use three instead. 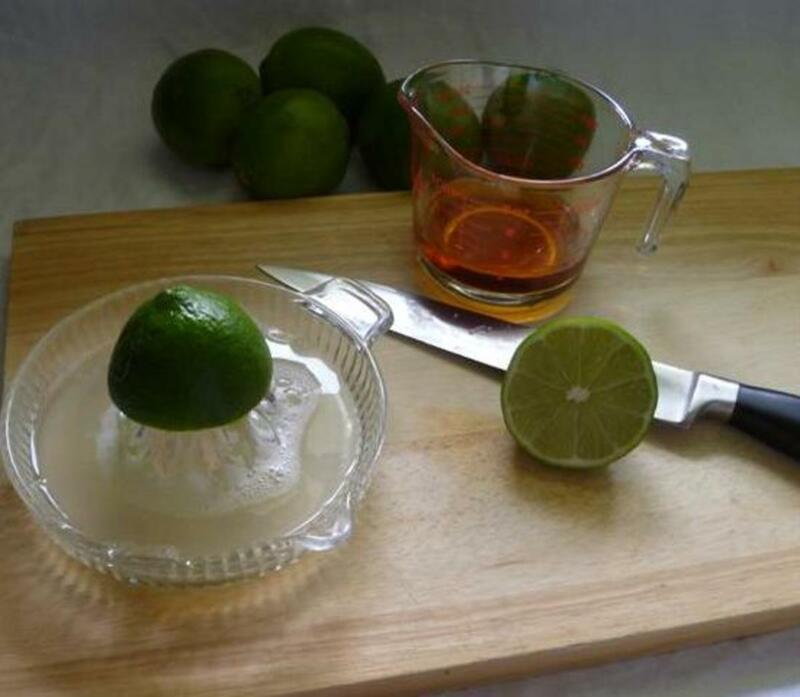 You can also mix fresh lime juice and limeade together if you prefer to come up with the number of ounces you need. Ahhhh! Amaretto drinks. Sounds like summer to me! Amaretto is a sweet Italian liqueur that has a very distinct almond flavor, though it sometimes doesn’t contain nuts at all, but is based instead on apricot and/or almond kernels. The kernel is the seed found inside the stone pit in fruits like peaches, apricots and plums, and in almonds and olives. It is these seeds or kernels that give Amaretto its bitter flavor. The name Amaretto – meaning 'a little bitter' – is derived from the Italian word amaro (bitter), but this liqueur should not be confused with the Italian herb-based liqueurs called amaro. Even though amaros are sweetened, they still retain a distinctly bitter taste because of the herbs and roots – and even bark – that go into their production. Depending on the specific producer, these herbs and roots can include anise, fennel, thyme, lemon balm and sage. Most amaretto is made by mixing the oil of apricot kernels with alcohol, fruit and herbs, and then aging it for a period of weeks. It is then filtered and sweetened, and often further flavored with extracts like almond. There are many amaretto recipes on the internet, and most are based on almonds and high-proof vodka and brandy. According to the Disaronno website, their version of this wonderful liqueur was first created in 1525. Almost four centuries later, Disaronno Originale® was produced and sold in the city of Saronno in a shop established by the Reina family. The company experienced significant growth in the sales of Disaronno in the 1960s, as the liqueur became more and more popular in Europe and in the United States. The distinctive square bottle that we know so well today was first produced in the 1970s. By the 1980s, Disaronno was second only to Kahlua in terms of U.S. liqueur sales. Today, it is the best-selling Italian liqueur in the world, and one of the top sellers among all liqueurs worldwide. Disaronno is made from alcohol, burnt sugar and the essence of seventeen selected herbs and fruits soaked in apricot kernel oil. The recipe apparently has not changed since 1525 and the exact ingredients are a closely guarded secret. This drink is right up my alley! 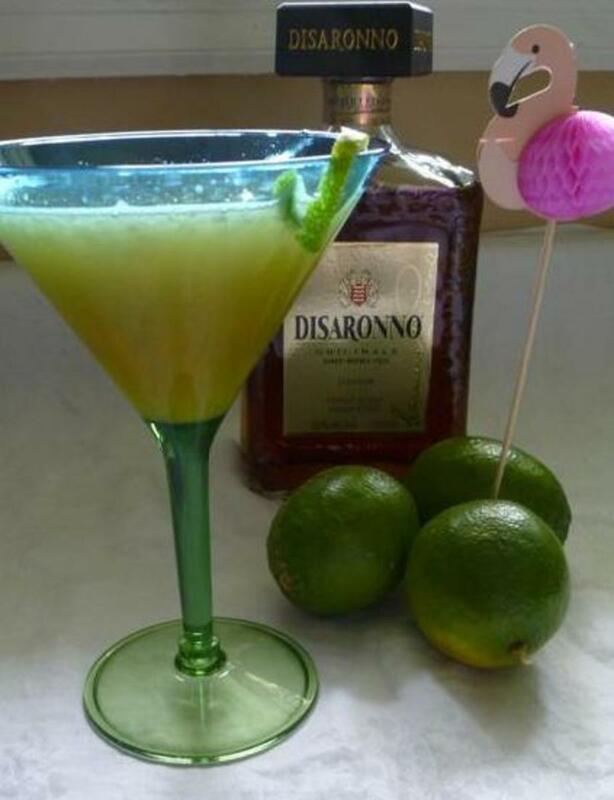 Disaronno is delicious and this lime cocktail sounds especially refreshing. I didn't know amaretto is usually made by mixing apricot kernels with alcohol! How interesting. Voted up and shared. This article is definitely what I was looking for. I'm a big BBQ lover and I shall definitely share this post. Please give this a try and let me know what you think. This is the perfect summer drink indeed. 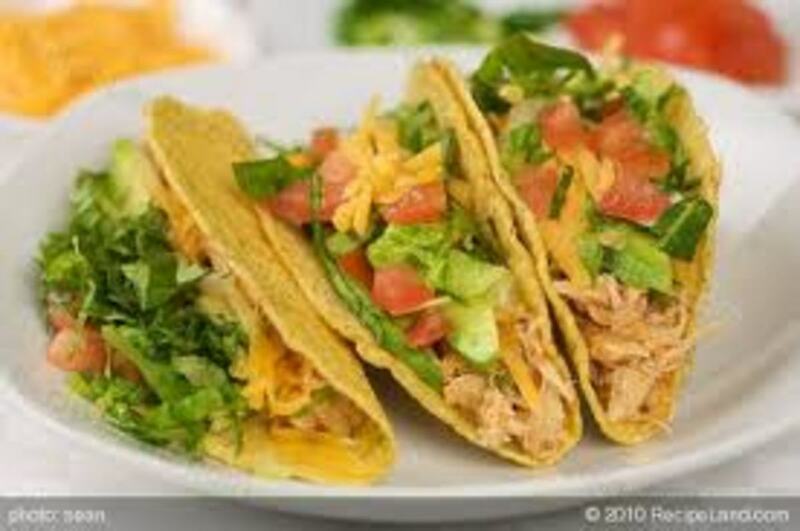 The recipe is simple and the image is just too tempting. Looks delicious dear heart. Thank you for the nice hub. I will try it. GBY. Hi Simone and thank you. This one is my personal favorite for the summer. Goodness me, this sounds delicious! Love your original photos, too. It is in the high 90's here in California today. Sounds tasty. hi Denise, you are so welcome. Amaretto is one of my faves too, and this drink is just so tasty! Kali--I just perused this hub and will tuck it away for when I return from my spiritual retreat. haha. Amaretto happens to be my favorite liquor, with DiSarnno at the top of the list. Thanks for sharing. You are most welcome...I hope you enjoy it! Looks fabulous drink for summer. Will be making this for sure. Thanks for sharing it. Thank you both...so glad you like the hub and I know you'll love this drink. Fourth of July calls for a vat of this...if I'm doing the math correctly, a can of limeade (made according to directions) plus 2 cups of Amaretto should get you 8 drinks. This is fabulous! I'm thinking for a Fourth of July barbecue and pool party. Great hub! This look like one for me. Printed and ready for the next BBQ, weather allowing. Hi teaches, this drink is very refreshing. The lime juice really balances the sweetness of the amaretto. Looks refreshing and citrus always makes any drink better. Sounds like a good item for the heat. I love limes and I am ready to make this fabulous drink. Cheers! You had me at Amaretto! I can't wait to try this one. Thank you for sharing. The pictures look so inviting.